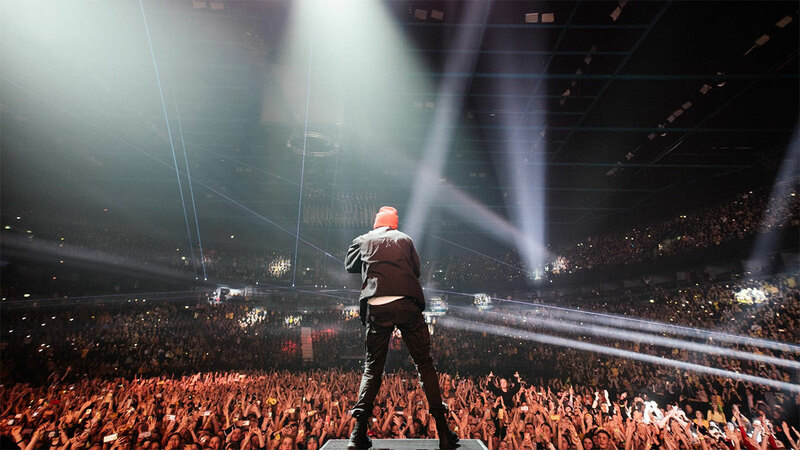 Twenty One Pilots is performing at the Amway Center in Orlando, Florida on Sunday, June 16, 2019. 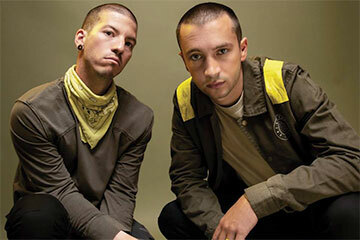 Twenty One Pilots is an American musical duo from Columbus, Ohio. 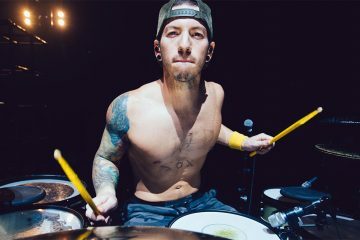 The band was formed in 2009 by lead vocalist Tyler Joseph along with Nick Thomas and Chris Salih, both of whom left in 2011. 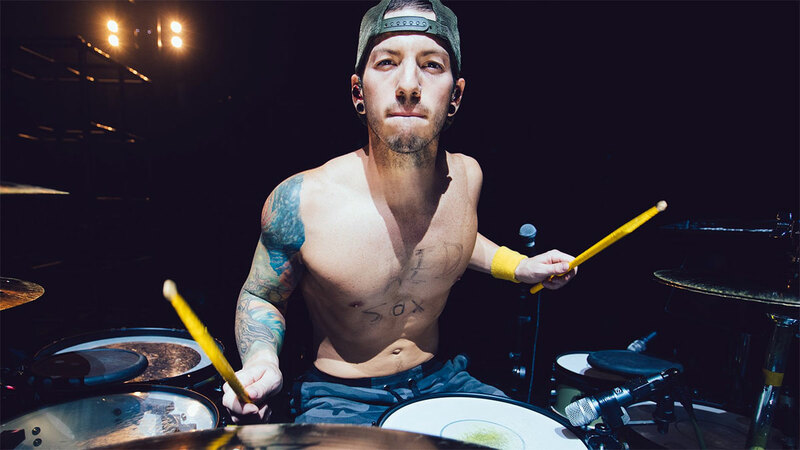 The line-up now consists of Tyler Joseph and drummer Josh Dun. 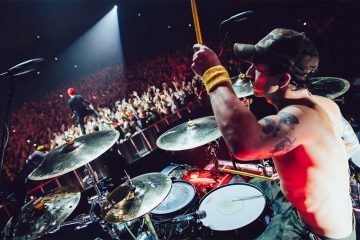 They put out two self-released albums, Twenty One Pilots in 2009 and Regional at Best in 2011, before being signed by Fueled by Ramen in 2012. Their label debut, Vessel, was released in 2013. The duo achieved breakthrough success with their fourth album, Blurryface (2015), which produced the successful singles “Stressed Out” and “Ride”. In addition, the single “Heathens”, recorded for the soundtrack of the film Suicide Squad, made the group the first alternative artist to have two concurrent top ten singles in the United States. 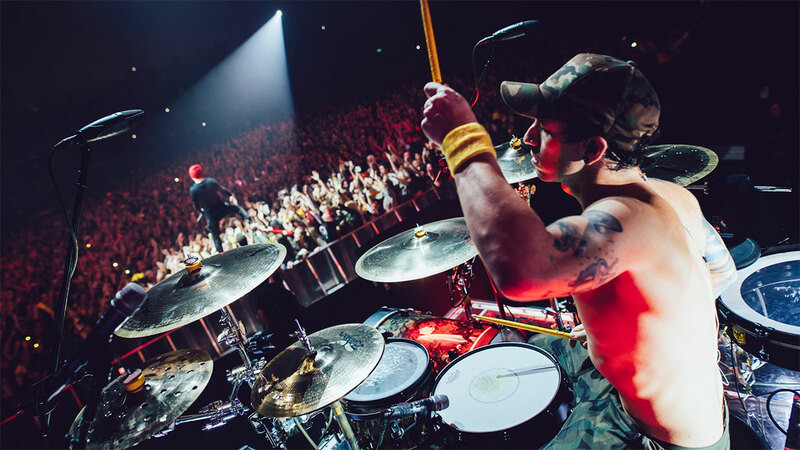 The duo’s fifth studio album, Trench, was released on October 5, 2018. They have won a Grammy Award for Best Pop Duo/Group Performance.